Play-Doh breakfast time is the best way to start the day! 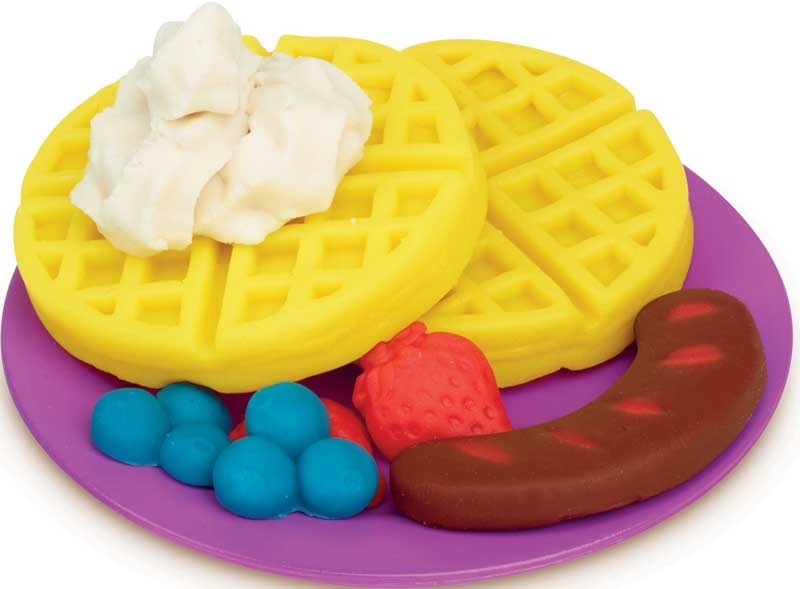 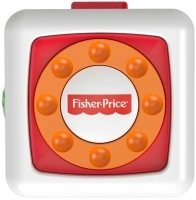 Create the most colorful pretend breakfast menu imaginable with the waffle maker and accessories. 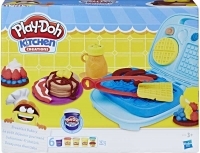 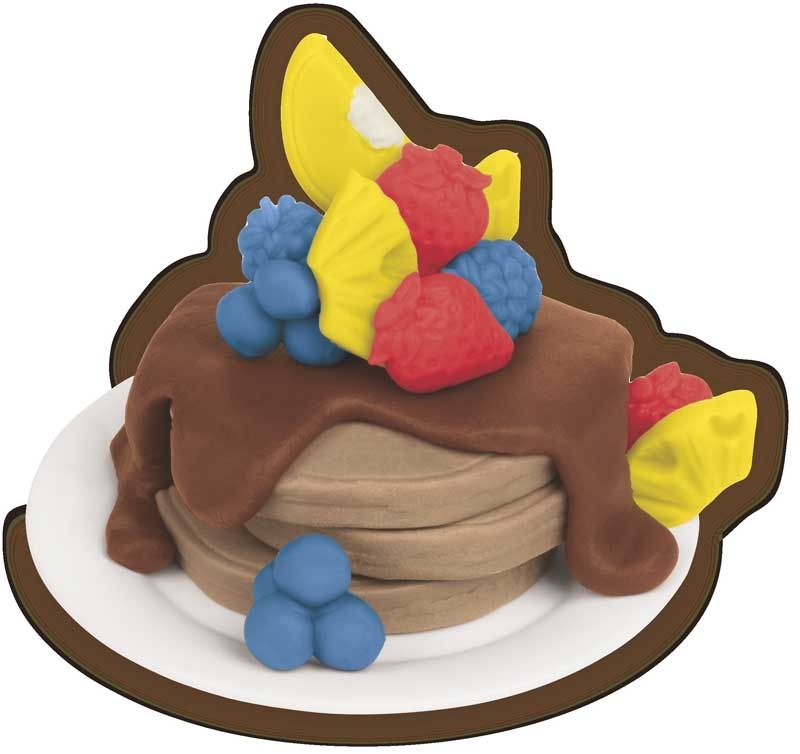 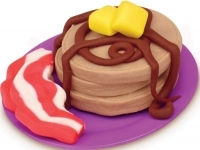 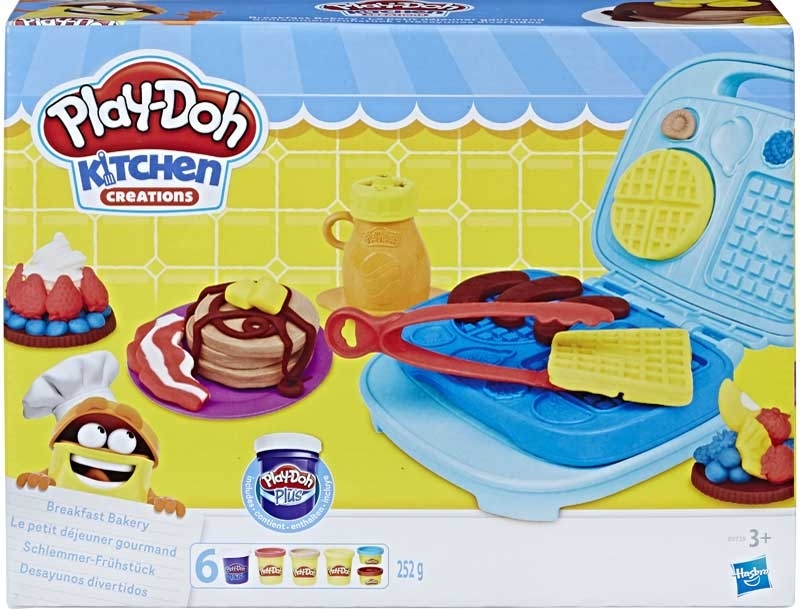 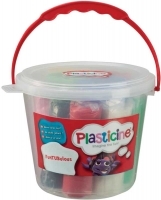 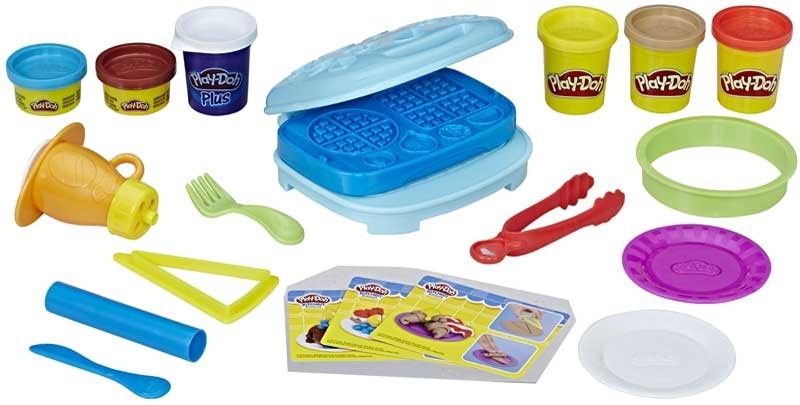 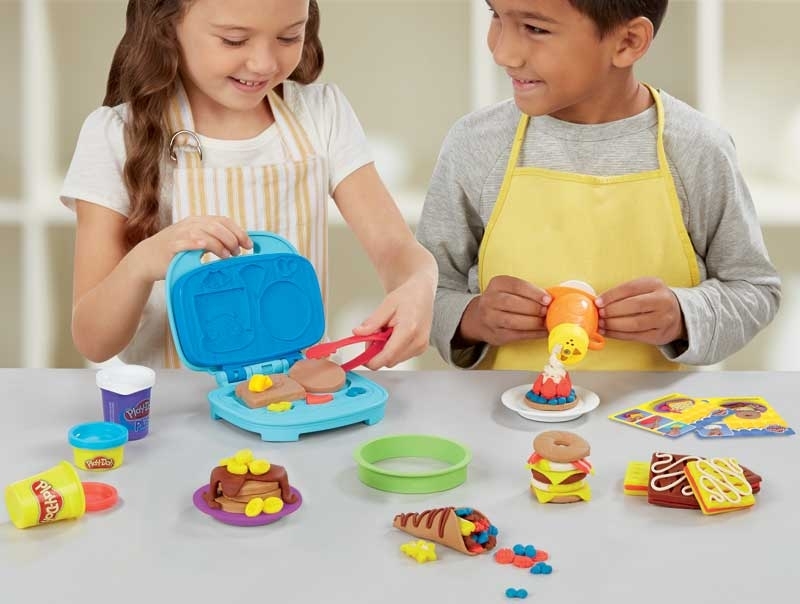 There's so much to create, Play-Doh breakfast time might even take up the whole day!